matched with a donation of product from Thirty-One Gifts, up to $2 million. 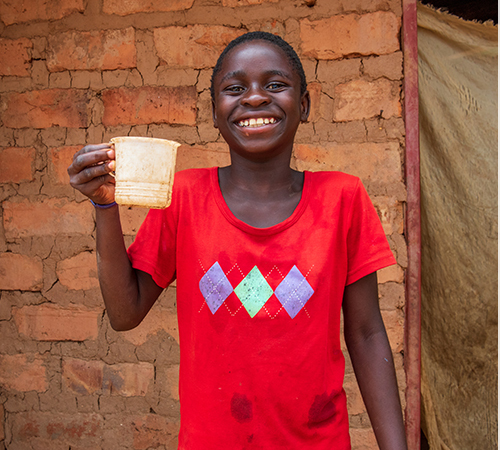 Any gift given to World Vision on Giving Tuesday, November 27, will be matched with a donation of product from Thirty-One Gifts, up to $2 million. 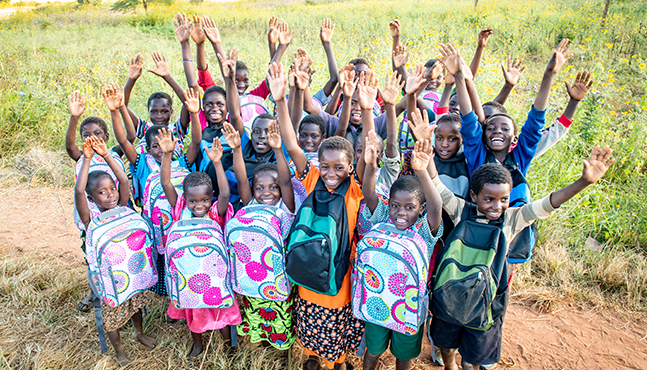 Kids at a community birthday party in Moyo, Zambia show off their brand-new backpacks — donated by our Giving Tuesday partner, Thirty-One Gifts, and filled with school and hygiene supplies. 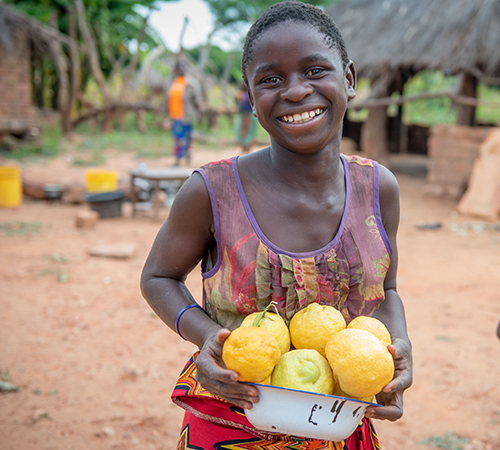 Every 60 seconds … a family gets water … a hungry child is fed … a family receives the tools to overcome poverty. 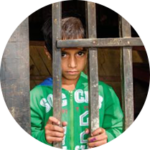 We're a Christian humanitarian organization helping children, families, and their communities overcome poverty and injustice. Motivated by our faith in Jesus Christ, we serve all people. No matter their religion, ethnicity, or gender. Keeping our costs down means your gifts make the biggest waves possible. Going after poverty’s symptoms is temporary. Going after its causes is permanent. Giving Tuesday is a global day dedicated to giving back. On Tuesday, November 27th, 2018, people around the world come together for one common purpose: to celebrate and encourage generosity. How will my Giving Tuesday gift be matched? 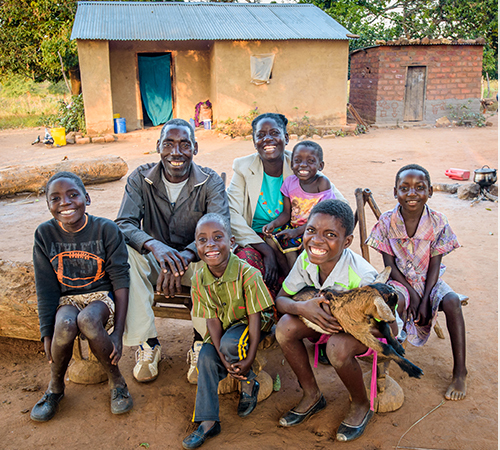 Any gift given to World Vision on Giving Tuesday, November 27, will be matched with a donation of product from Thirty-One Gifts, up to $2 million. 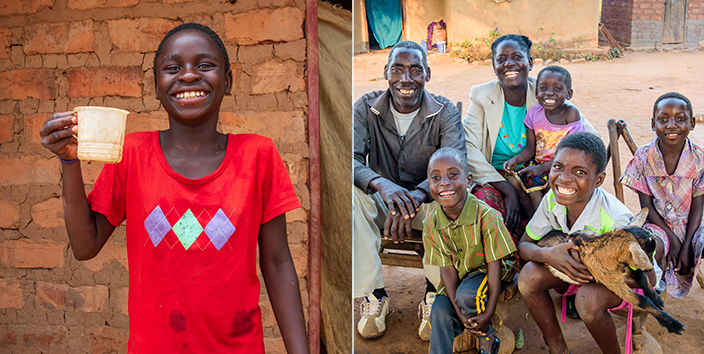 Make sure to donate on the exact day if you want them to match your gift (like your first month of child sponsorship!) with a product donation to help even more kids in need. 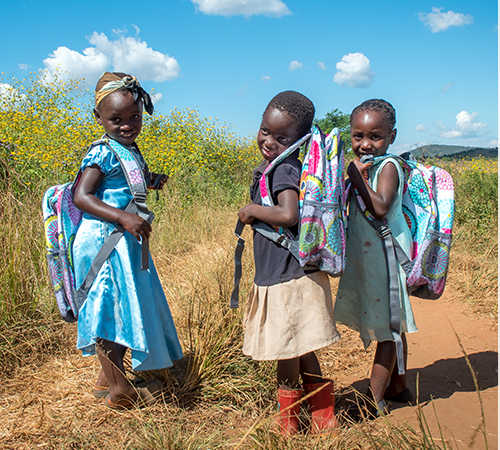 Why is Thirty-One Gifts partnering with World Vision? How will the product match from Thirty-One Gifts help? 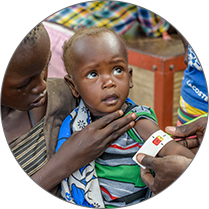 Any gift given to World Vision on Giving Tuesday, November 27, will be matched with a donation of product from Thirty-One Gifts—helping families around the world with items to keep babies warm, deliver medical supplies, and keep girls in school. So your gift doubles to shine twice as bright! Learn more. How much did people give last year on Giving Tuesday? According to GivingTuesday.org, people gave $300 million in 2017, that’s 70 percent higher than 2016’s total! And last year, World Vision shipped 48,000 pallets of top-quality product donations from partners like Thirty-One Gifts to communities in 40 countries. 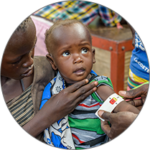 Your gift, in partnership with donations from top pharmaceutical and medical supply companies, multiplies 5 times in impact to provide life-saving medicines and other care to children and their families in the world’s poorest countries. 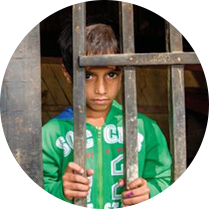 Your gift will help prevent abuse, and restore vulnerable children’s physical and emotional health by providing resources like education, counseling, and access to healthcare.